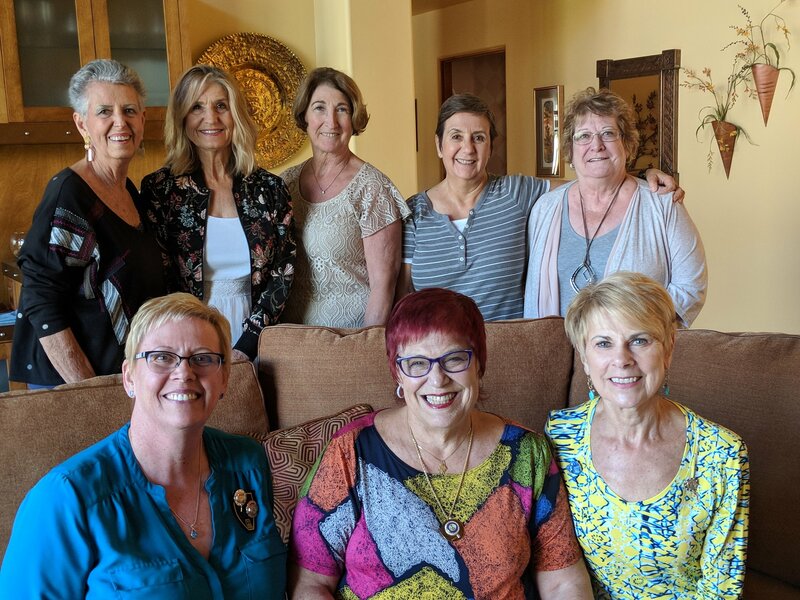 Soroptimist members develop a real bond while working to help women and girls. We're also friends so we socialize and support each other. 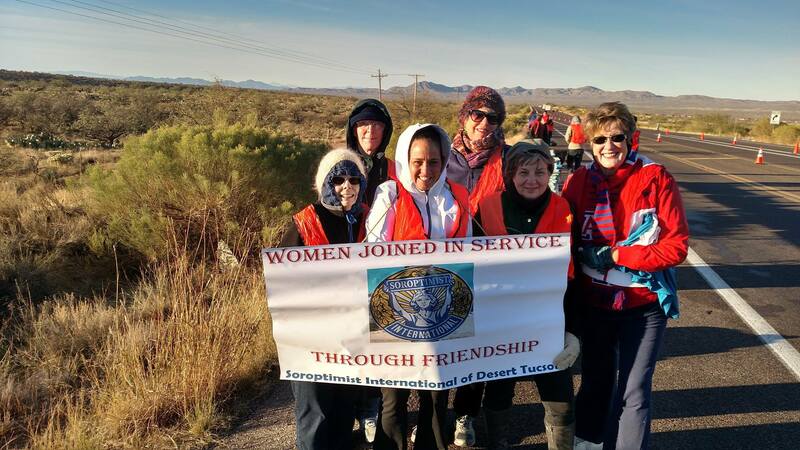 Our club slogan is "Women Joined in Service through Friendship". 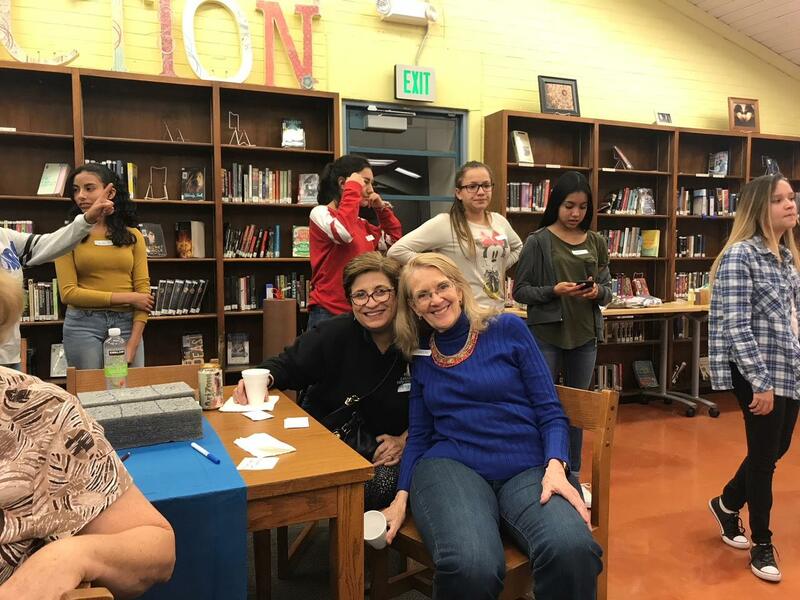 We're a great bunch of women doing good things for the women and girls of Tucson. Drop in to a meeting, join us for a social, attend our annual Dream Awards breakfast (usually in March) or contact us to get to know more about us. Contact our membership chair to learn more or download a Membership Application form today if you're ready to join! "The reason I joined SIDT was to become more involved in the community and to meet other like-minded women. I feel so very comfortable in this club, the programs are very Informative and help to get involved in different issues. I love interacting with the members at the meetings as well as at socials." Come help us make a difference in the lives of Tucson women and girls while making a whole new set of friends!